POSIES is now offering a billet aluminum offset steering box. Designed to be used when header clearance is an issue, or when the steering column isn’t properly aligned. 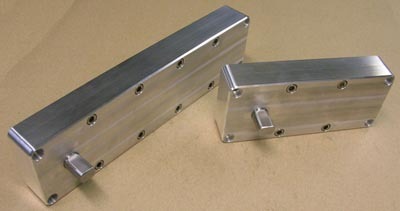 These gear driven boxes will offset your steering 5″ or 10″ and use 3/4″ DD input and output shafts. Longer offsets can be made, call for pricing and availability. 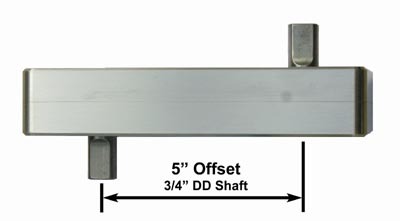 5″ Offset Steering Box: Dimensions are 8 1/4″ long, 3 1/2″ wide, and 1 5/8″ deep. 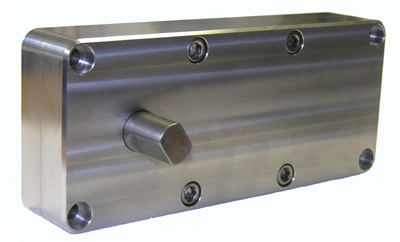 10″ Offset Steering Box: Dimensions are 13 3/4″ long, 3 1/2″ wide, and 1 5/8″ deep.